Blogging is still a very important part of my business growth strategy. It’s become so much more in-depth than simply writing blog content. I’m writing email funnels like a madman and zeroing in on written content as a whole. That’s why I’m excited to share this with you. 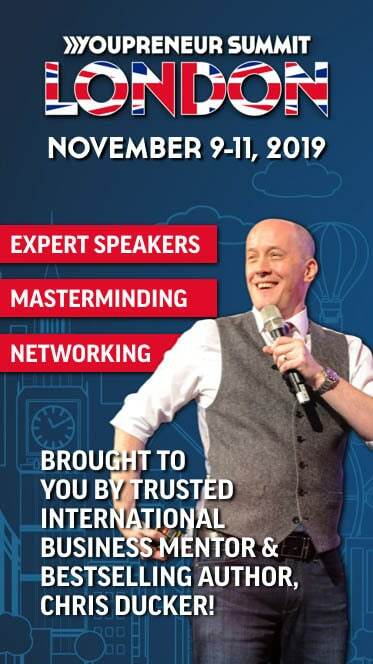 I had a fantastic conversation with my friend and blogging expert, Yaro Starak, where we got into what you must do to be heard in the blogosphere – to engage with your audience, how writing blog posts have become centralized around personal brands, and how to monetize your blog. 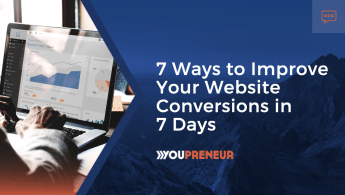 In the early years of blogging, I realized that if I could build real relationships with my prospective customers, they would come back again and again. That was before I even wrote a single blog. In the last decade, blogging has become a lot more crowded. Not only that, there are hundreds of tools and choices. That makes it difficult. The audience size has also grown enormously. So challenges in the blogging world have changed over time. The internet is never going to stop growing. We have to accept that. Because of that, we have to have a specific message and build a presence around that message. This is a movement because we’re asking people to change based on what we say. That’s what being a Youpreneur is all about. It’s about building a business around what you stand for. 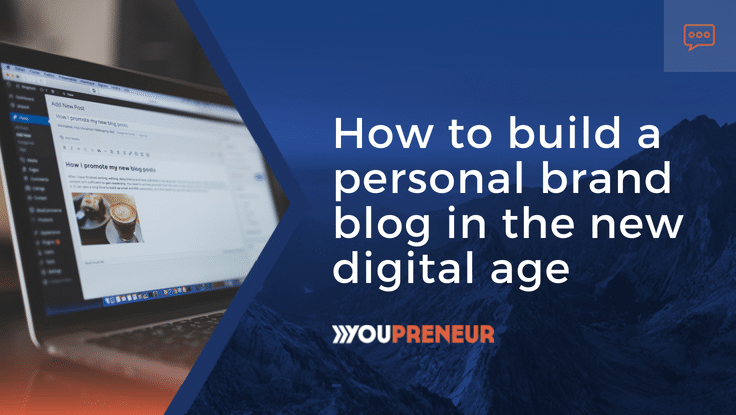 This personal brand element is a huge part of blogging. In addition to millions of blogs, you also have to compete for your audience’s attention on social media with Snapchat, Facebook, and Instagram. This is where the hub and spoke model of marketing comes in. The hub is your website and your blog. 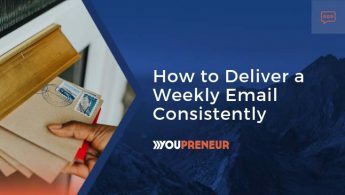 You have your own domain, your content, and your opt-in to get people onto your email list. Everything else is a spoke off of that. We have to acknowledge that audiences exist on social networks, but we have to bring them back to our blog. If you’re only on a social platform, you run the risk of your account being deleted and losing your audience instantly. More and more places like Facebook ads are leading in the content market. They’ve found that going directly to a landing page isn’t converting and isn’t building trust. It starts with blogs and podcasts that begin on your own website’s blog. The blog is the end and beginning to it all. The personal brand is huge when it comes to being a business online. It’s no longer about companies; it’s the people behind the company that audiences connect with. People don’t want to read a corporate website with no face; they want a personal touch. Ask yourself what your people connect with when you’re thinking about how you approach blogging. At the end of the day, we’re all just publishing content and hoping to connect with people. I talk about this people to people connection all the time, and this is something that we should be thinking about front and center as we create content. With a blog sales funnel, you want to get people to your blog and get them to sign-up for your lead magnet. From there you want to build trust by sharing your personal story and valuable content about your niche. No matter what industry you’re in, you can benefit from writing a detailed story on your blog that goes into your background. Share how you discovered the topic you’re writing about, how you learned about it, and how you got better at it. This story validates you as the expert. If your readers have never heard of you before, this is the first thing they need to go through when they come to your blog or join your email sequence. When you’re building your blog hub and looking to create your first evergreen training course, the first step is to make sure you’re very clear about what the problem is. And you can get specific about this even down to micro-needs. Some people might want to know about just one part of what you do. You could have some kind of front-end super niched product, then add the flagship course or community for people who want to go in deeper. I love the pre-sale model for these kinds of products. I’ve pre-sold a couple of courses quietly, and they fell flat, so I didn’t bother creating them. This is a massive time and money saver. When you have a decent community in place on your blog, it’s time to move it to the next level by creating something of your own to sell. Often, there’s a fear of going out there with a product. 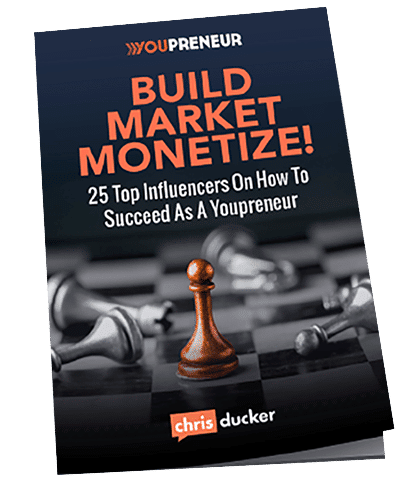 The fear of failure, the fear that no one will buy it, and the fear of rejection stop many bloggers and entrepreneurs from putting anything out there. That has to be overcome. Every person who’s ever sold anything online has to go through overcoming these fears. The single best way to solve this problem is to eliminate your attachment to the outcome that makes you afraid. If you’re afraid no one will buy, stop making sales the outcome you use to gauge success. You can treat it as a learning process that simply brings you closer to making sales. Mindset is at the heart of success for every entrepreneur. Change the goal to something that makes sense. You’ve got to ask yourself, are you here to be in business or just have a community? Some people don’t want to make money. They just want to be the nice person who offers help. The question to ask yourself is, does that serve the goals you have for yourself? Detach from the outcome and then give people the opportunity to give you money. The skies will part, and you’ll realize how people value what you’re putting out.